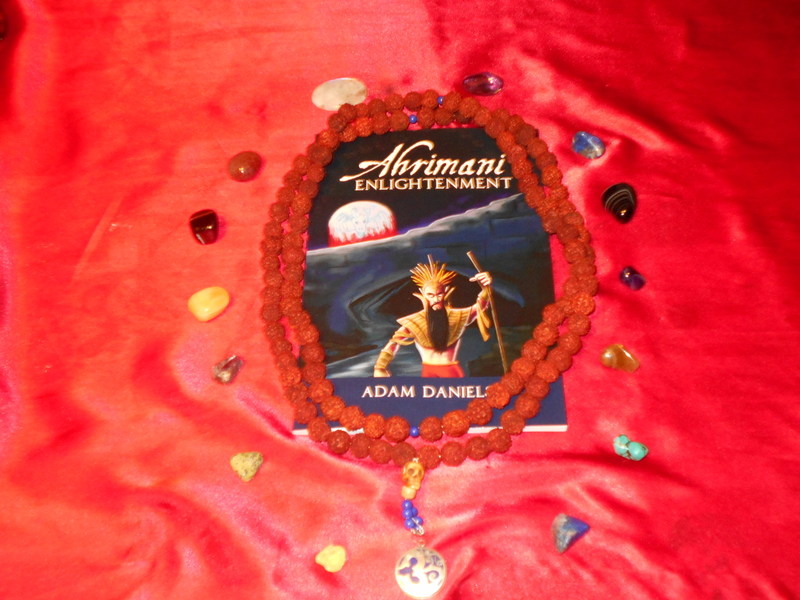 Dastur Adam Daniels next public appearance will be for a book signing of his published book Ahrimani Enlightenment. 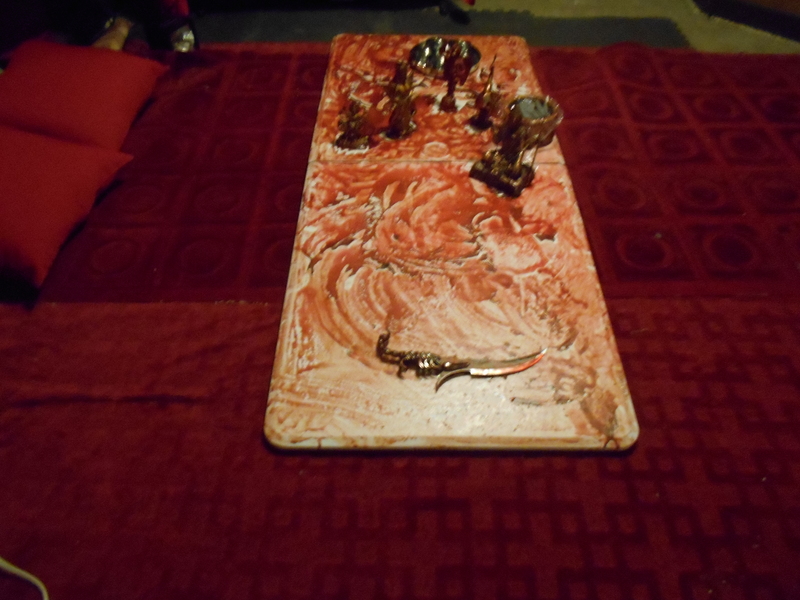 He will be giving a lecture on Ahrimani Enlightenment, Traditional Ahrimanism. and answer questions.